Survey: Are you naturally compliant? As providers of paraplanning services across the UK, we understand the often complex relationship between advisers and compliance professionals. Priding ourselves on making the lives of finance professionals easier, we’re keen to further understand the current regulation landscape from your perspective and gain a collective industry perspective on how we all approach compliance. 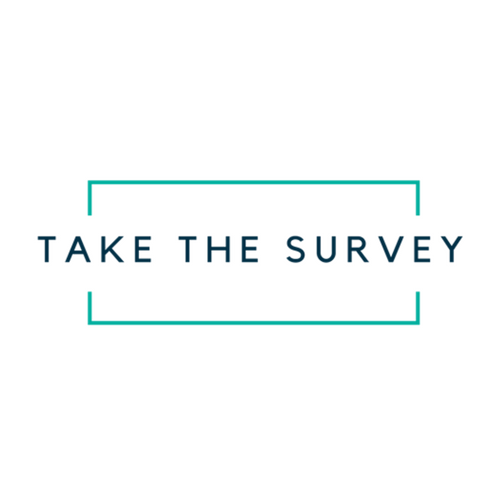 We’re firm believers of learning from those directly involved and so, have designed a short survey to gather your opinions on the current regulation environment and to give us some insight into the industry’s current compliance regime. The responses of the survey will be synthesised and used as the basis of our upcoming Whitepaper which will be published in Spring 2017. We really do value your opinion so should you be able to spare us just 5 minutes of your time (it’s not War & Peace we promise), we’d be grateful if you shared your thoughts with us. By way of thanks from us, we will enter you into our champagne prize draw and naturally, send you a copy of the final published report. Click the button below to take part. All collated responses will remain strictly anonymous and used for market research purposes only.